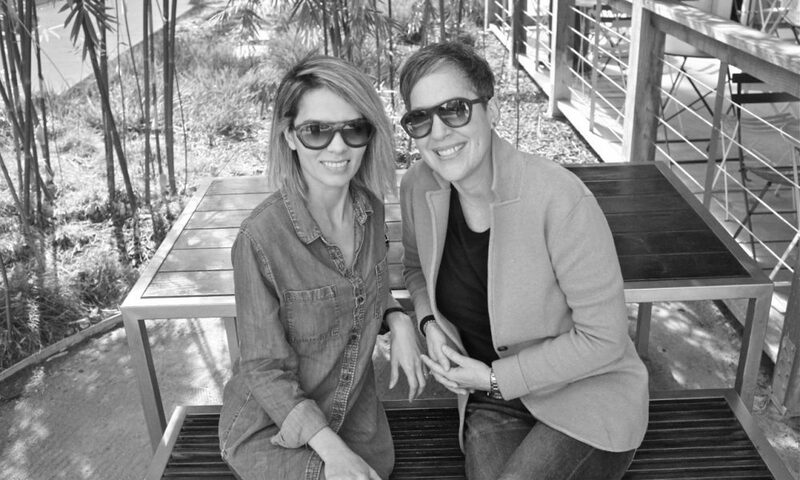 Today we’d like to introduce you to Laura and Jessica Van Brunt. Thanks for sharing your story with us Laura, Jessica. So, let’s start at the beginning and we can move on from there. 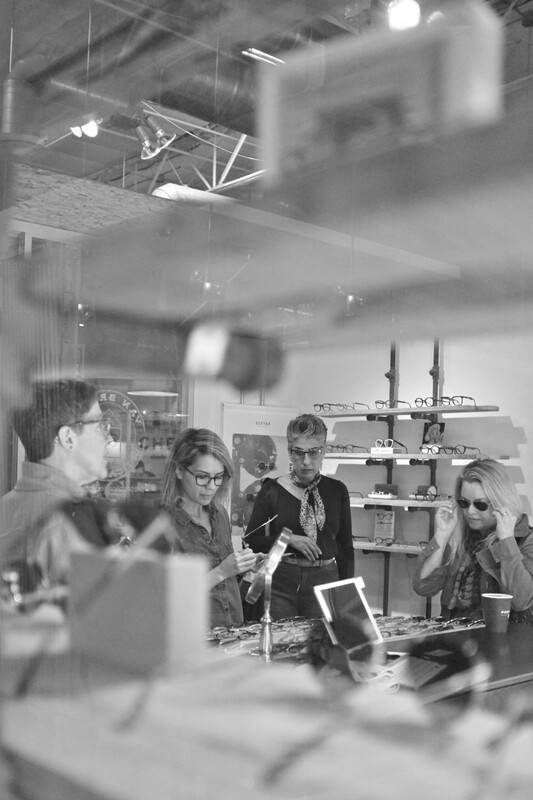 We have been in the optical and sunglass industry for over 35 years combined. 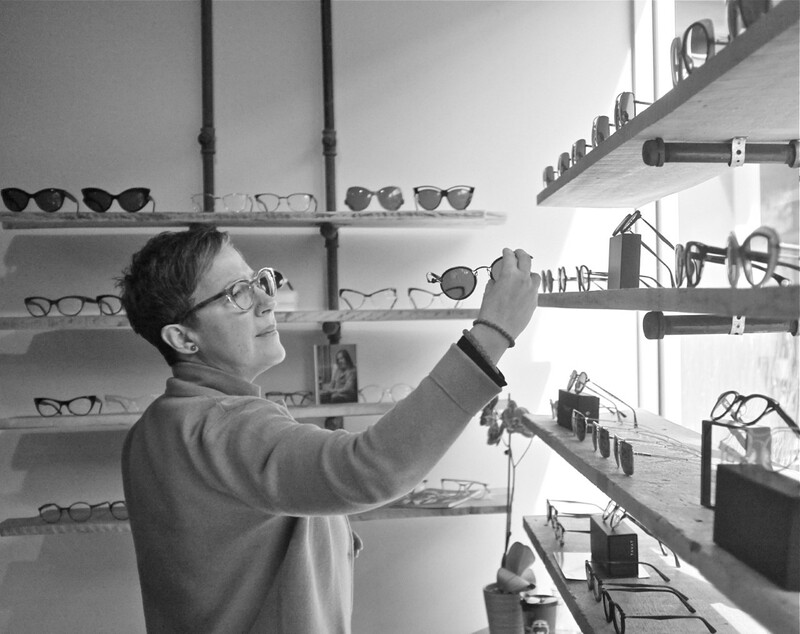 We’ve both worked for other independent optical shops and alongside Optometrists and master Opticians. With the realization of one of our favorite independent brands being bought by a huge corporation and a stint working for an online eyewear company, we realized our passion had to turn to purpose and opened our own shop supporting independent eyewear brands that are not mass produced or corporate owned. Change. You have to constantly evolve and be aware of what’s going on and what’s out there. We are providing an experience that you cannot get online. We are constantly paying attention to what brands are focusing on direct to consumer, and making sure those brands are no longer in our shop. We are also providing a customer service that you cannot get online or at other corporate owned shops. 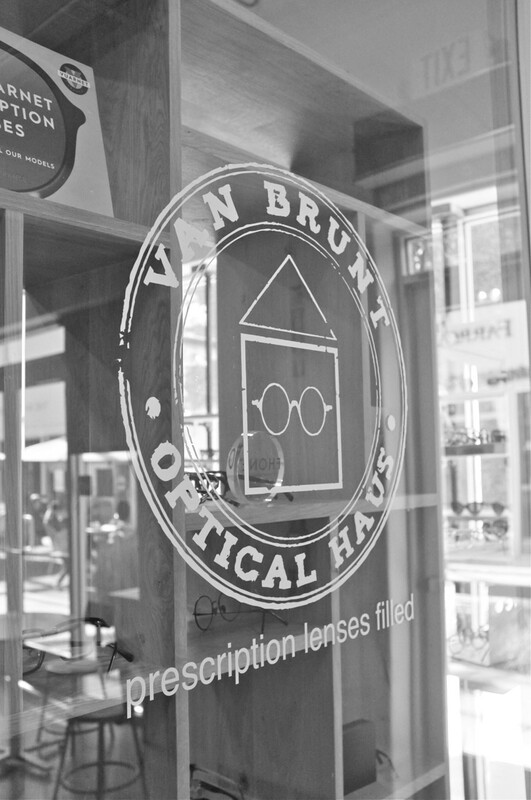 So, as you know, we’re impressed with Van Brunt Optical Haus – tell our readers more, for example what you’re most proud of as a company and what sets you apart from others. Eyewear is very personal. We are all designed different, have different taste and style, and one brand doesn’t fit all. We are passionate about our craft and we thoughtfully curate our shop to offer unique and interesting brands that will appeal to those with an independent spirit and who want to stand out and be unique and original with their eyewear. We love design, architecture and art. Walking into our shop is equivalent to walking into an art gallery. 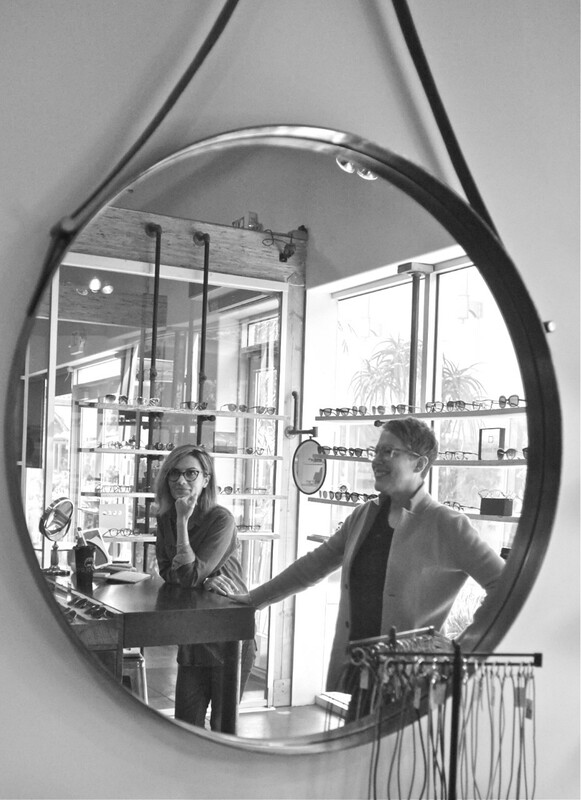 Eyewear is art that sits on your face and a reflection of who you are. We want to be a part of it reflecting your best self! 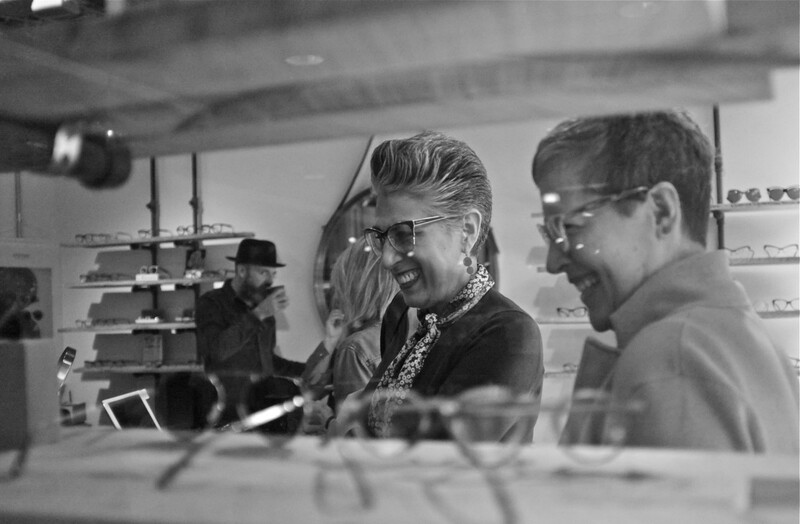 The eyewear industry is constantly changing and we have to constantly evolve right along with it. As of right now, we are continuing to focus on our first shop in Costa Mesa, and have plans to find the perfect location for a second shop soon.